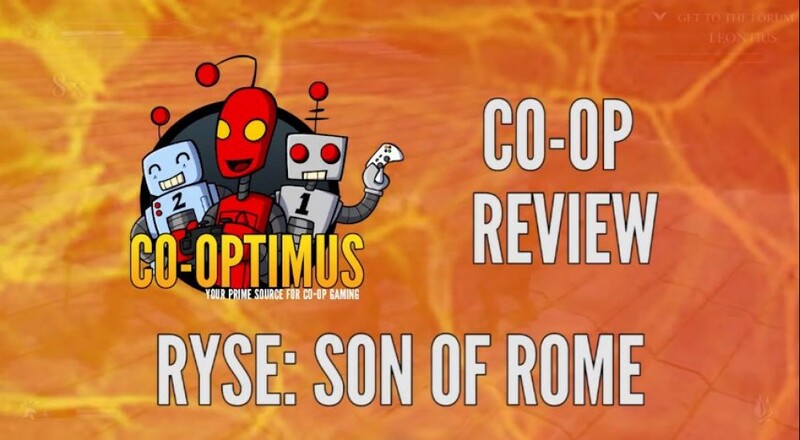 Today we're bringing you the video compendium for our Ryse: Son of Rome Co-Op Review. While streaming internet video doesn't do any game justice, you can get a good look at just how pretty the CRYENGINE powered action game is. We break down the game's campaign, combat and of course co-op mode in our latest video review. Ryse: Son of Rome is a two player online co-op game for the Xbox One. The co-op mode features gladiatorial combat in random arenas that fill the Colosseum.